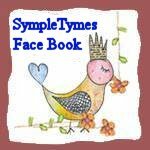 Well--P SympleTymes is back tada!!! 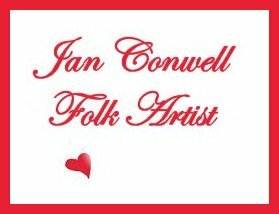 after a time off from creating Primitive and Folk Art and Vintage... I am back in to creating once again..Life is a funny thing...You always go back to where your true passion and Love started .... No matter in what area of life..Even some thing as simple as a hair style! techniques. 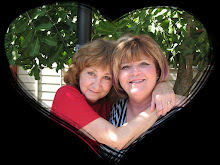 I will continue in this new journey of learning quilting. I am making two mug rugs for a swap I have signed up for. 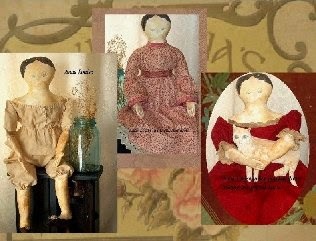 Also have created a couple of Lap Quilts , I am actually proud of..But I have been feeling like I am missing old friends who want to come to life, That being my humble interpretation of Primitive , FolkArt, Vintage..Like so many unfortunately I to had my my heart broken with a couple of doll makers who not only have helped me over many years but also taught in area's I sure needed growth, Though I will always support them, They are good people, but the internet lacks allot in communications...at one point I was so devastated by this couple of people and our 16 year friendship...at one point I said I would never again create a doll..To much of my surprise I have had many people ask where I was..and also orders for my type of dolls..Whoa!! 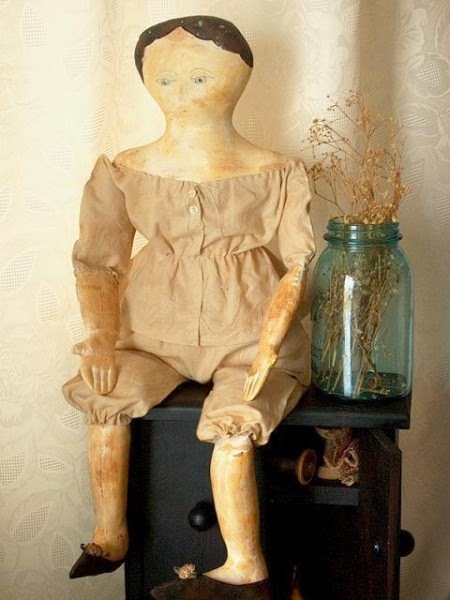 I feel God has given ALL Talents and gifts and this one is one of mine.Creating Primitive Folk-Art Dolls and Vintage..So...I am creating once again!! Besides just joining a Mug Rug Swap and working Part-Time I have started back where I belong..
later.. She made me feel like never give up, I hold her to this day as a very close friend in my heart always and for ever..It is so awesome how one person can touch and make anothers life so rich.. "JANENA BARTRAM OF ANTIQUEANNIES"
ANTIQUESANNIES BY JANENA BARTRAM ARE PATTERNS THAT REPRESENT THE DOLLS OF YESTERYEAR...HER PATTERNS ARE TIMELESS! YOUR Dream 's!!! 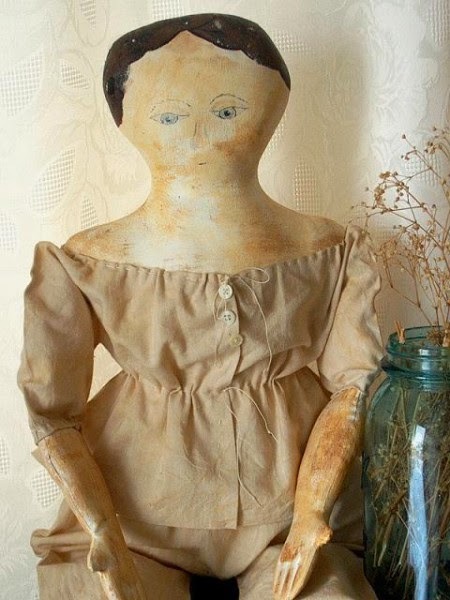 I will post pictures of my interpretation of Sweet "Anna Louise"
Come and Join Me!! I LOVE Mug Rugs!! 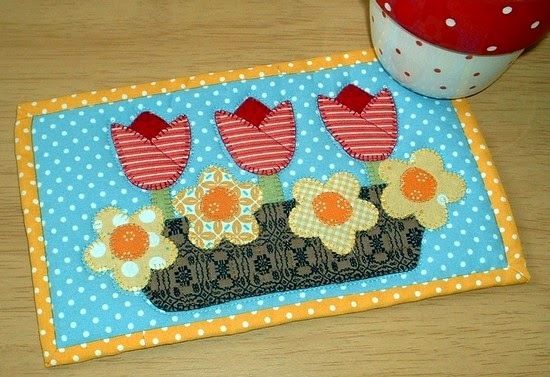 Registration for the Springtime Flowers Mug Rug Swap closes at midnight this Tuesday. 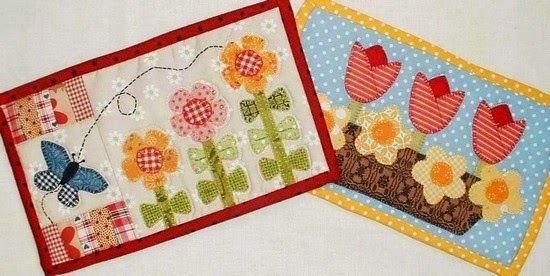 For this swap, you will be making both mug rugs, following the patterns provided, to send to your new quilting friend. You can use any appliqué style you like. You’ll ship your completed mug rugs to your partner by mid-May. Join the Fun: Swap Info and Registration! Must sign up today..But this will be soooo much fun !! 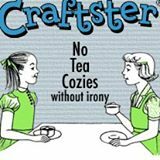 You have until Mid-May to mail out your partners Mug Rug! 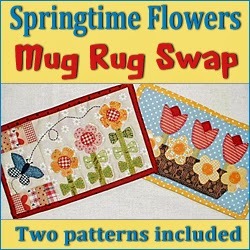 For this swap, you will be making BOTH mug rugs, following the patterns provided, to send to your partner. You can use any appliqué style you like, as long as it is stitched down securely. Your mug rugs must be quilted and bound securely (no zig zag edges!). 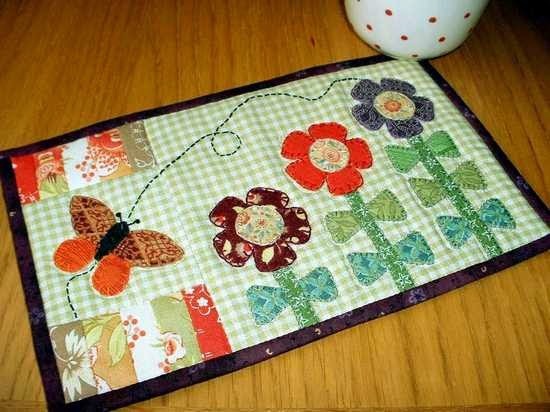 Check out Amanda’s blog, The Patchsmith for some mug rug tutorials.